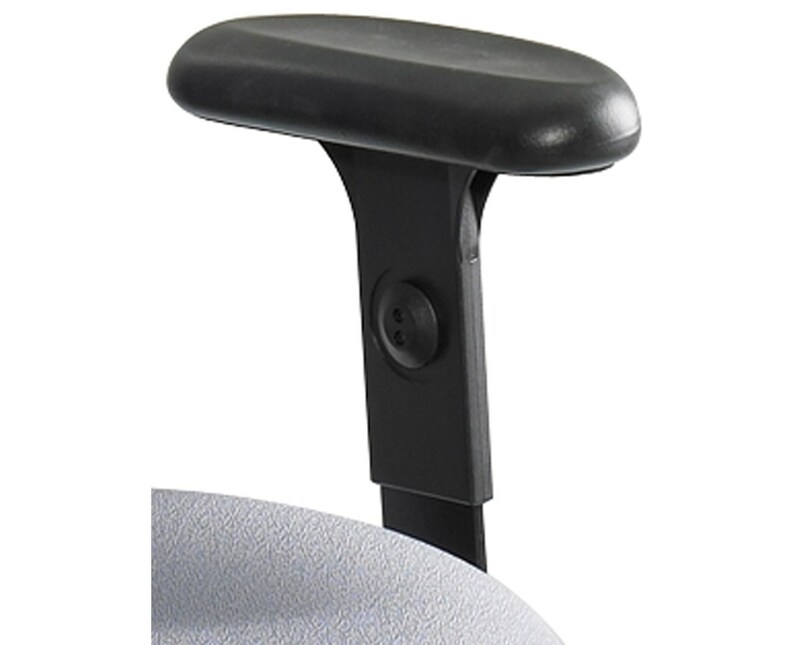 The Adjustable T-Pad Arm for Safco Apprentice II Chair is a tough removable armrest for drafting chairs that features an adjustable height with over a 3-inch range. 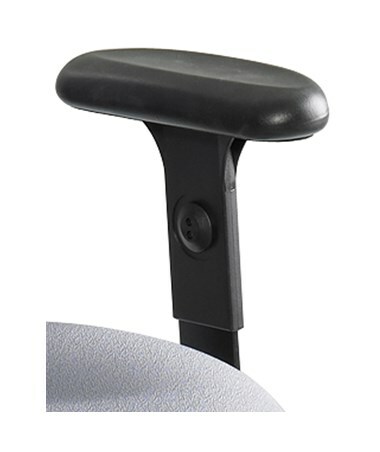 This armrest is 4 inches wide, 10 ¼ inches deep and 10 to 12 ¼ inches high. It is made of nylon, is in color black, and is easy to attach to a chair. It is also GREENGUARD certified for low chemical emissions. This armrest is perfectly compatible with Apprentice II drafting chairs.